You may find today to be trying but just remember to have patience and keep on moving. 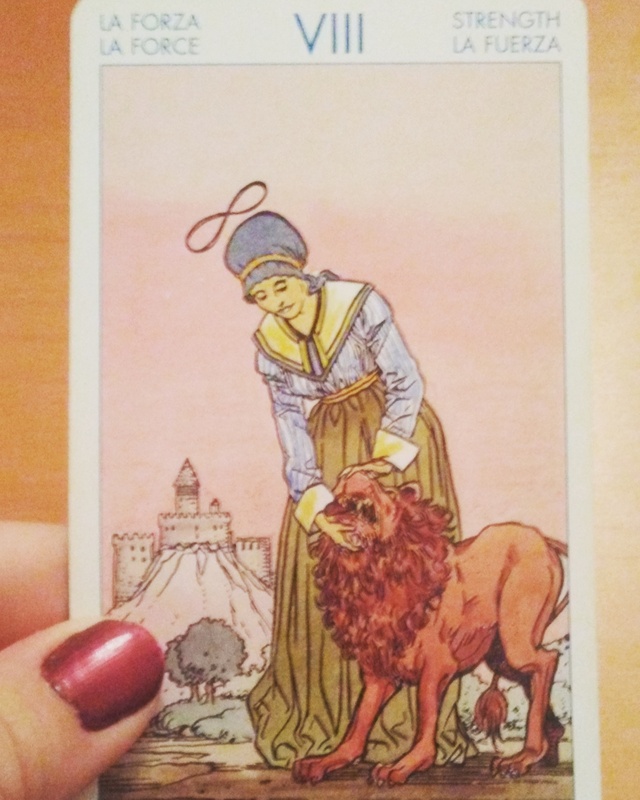 Courage and confidence are two big contenders here but with this fiery, masculine energy also comes the need to remain compassionate and aware of others. By combining this kindness with your own inner bright self are you truly balanced. It takes a wise leader to have this strength.